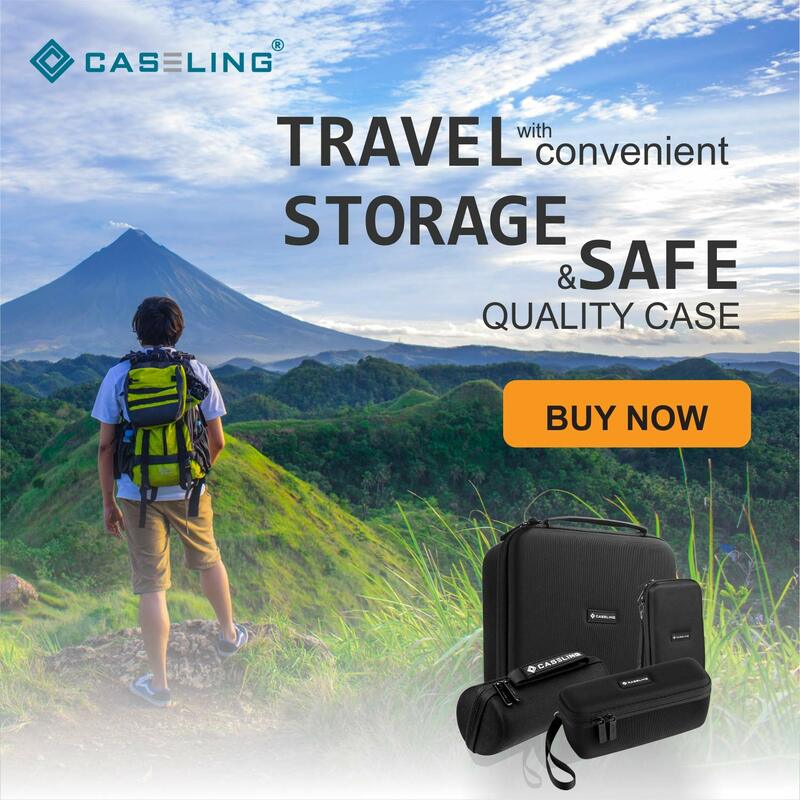 Home / Toys and Games / Card Game Case. Fits Cards Against Humanity Card Game. Fits up to 1650 Cards. Includes 6 Moveable Dividers. 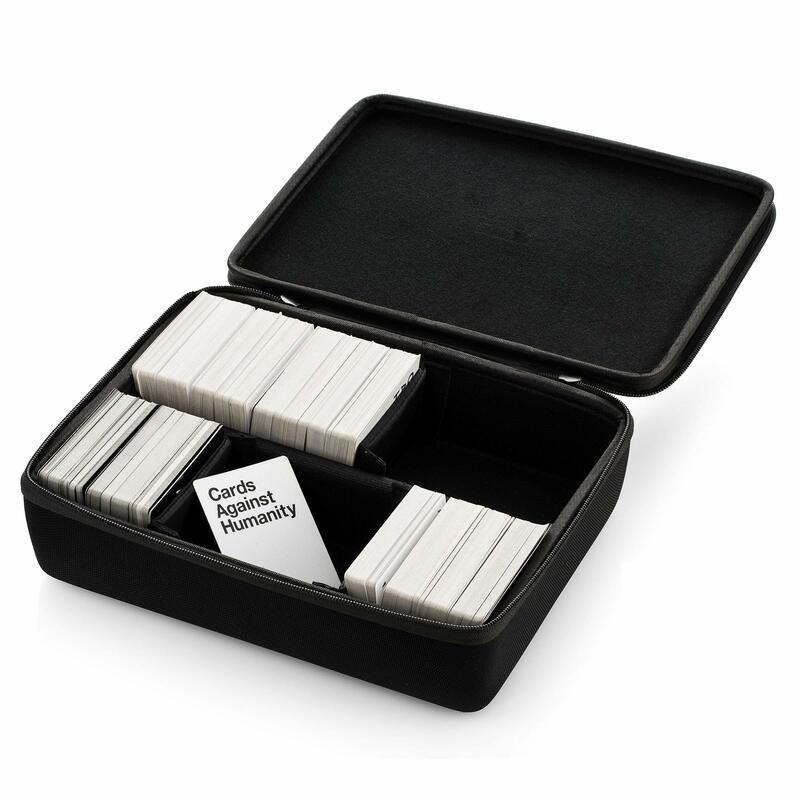 Card Game Case. Fits Cards Against Humanity Card Game. Fits up to 1650 Cards. Includes 6 Moveable Dividers. 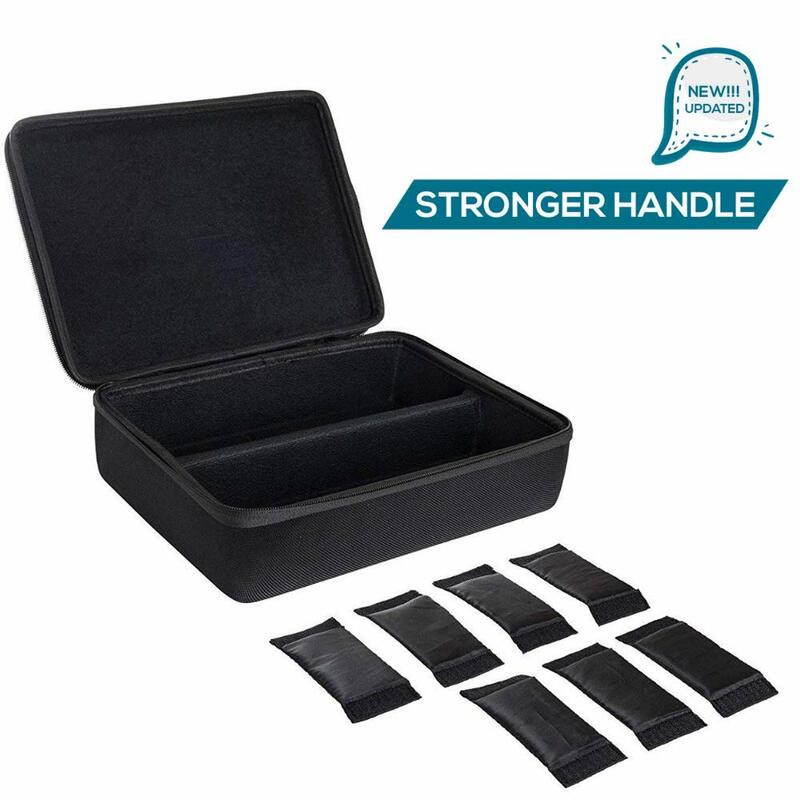 HARD BOX: With soft interior layer will hold all cards in one place. And also protect the cards. 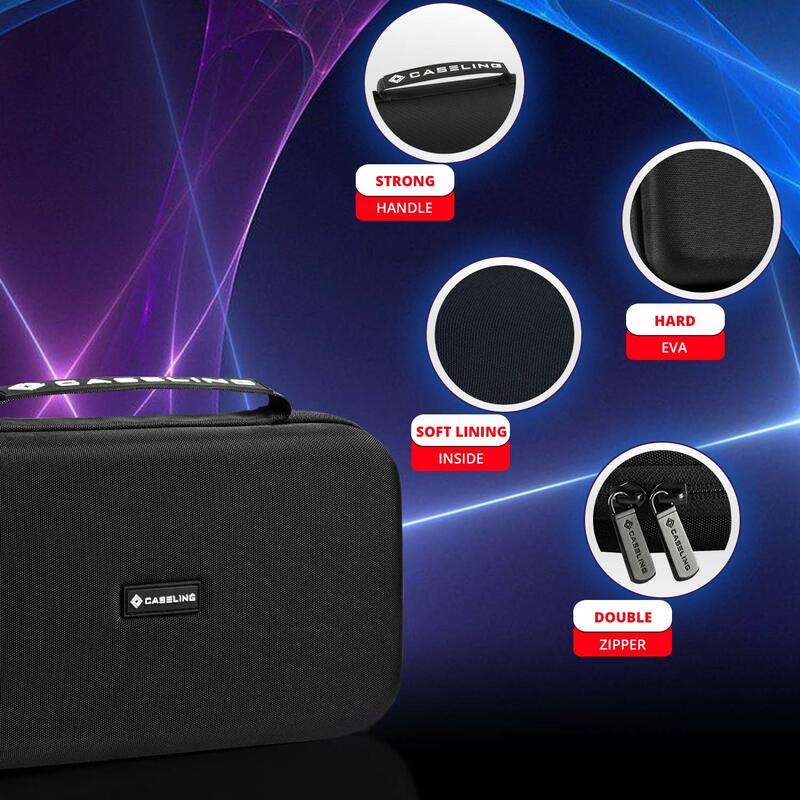 includes 6 removable dividers for your convenience. 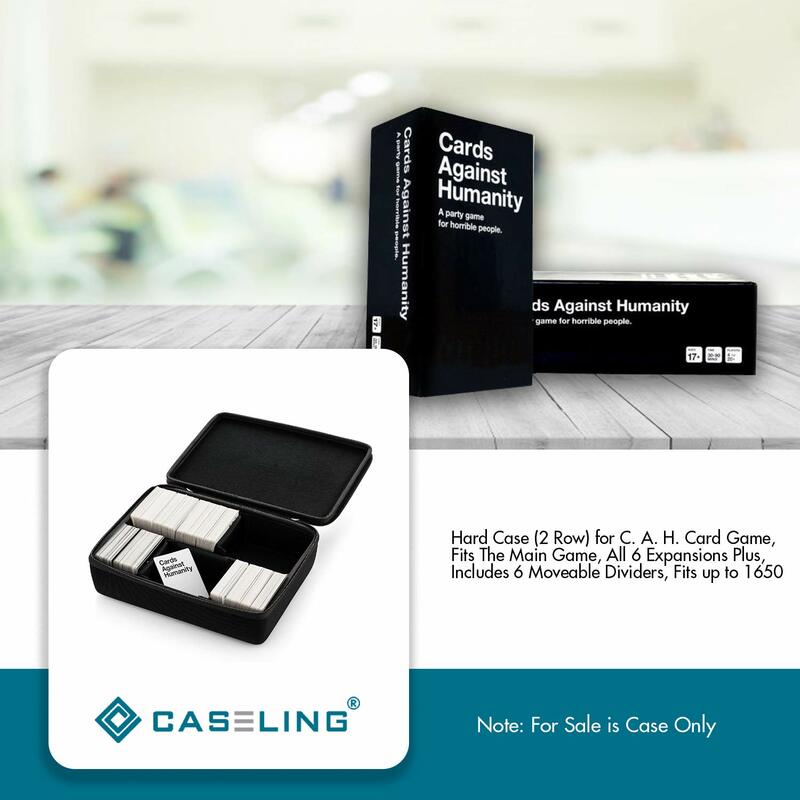 Caseling Extra Large Hard Case (2 Row) for C. A. H. Card Game. Fits the Main Game, All 6 Expansions Plus. Includes 6 Moveable Dividers. 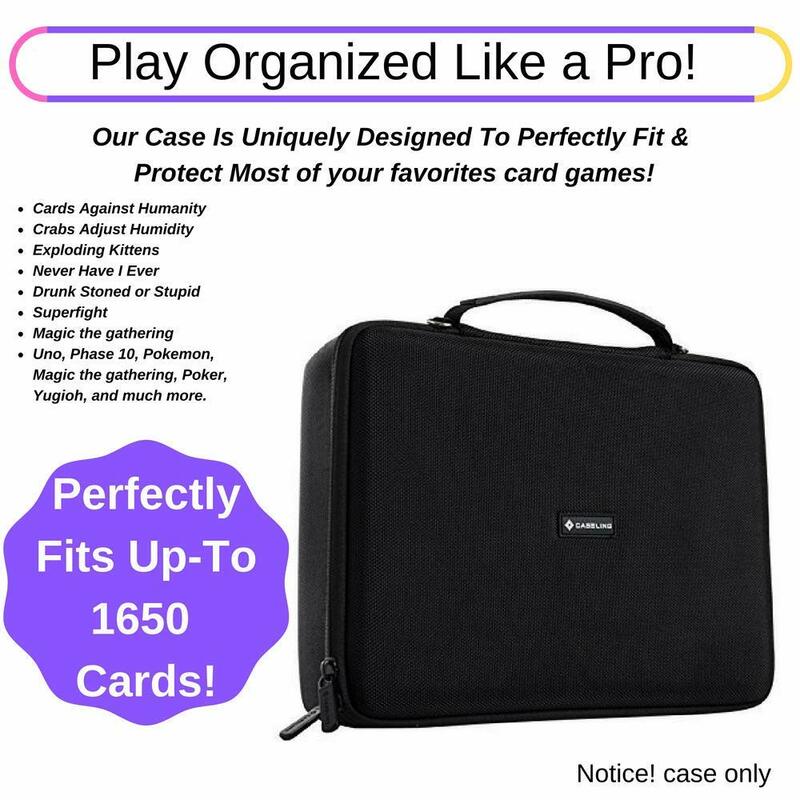 Fits up to 1650 Cards. – Card Game Sold Separately. Black. 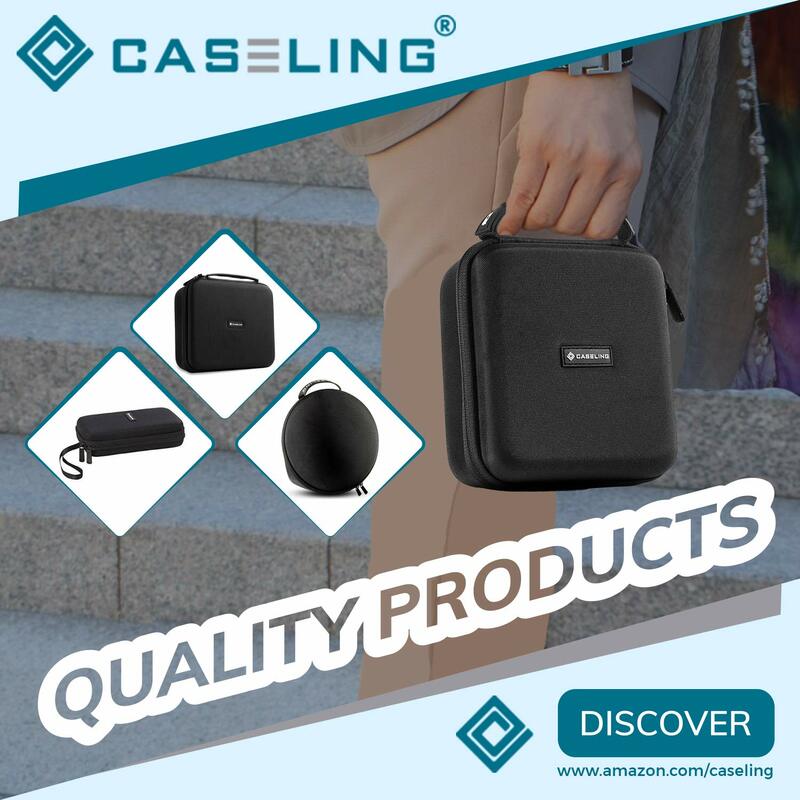 PRODUCT DIMENSIONS: Outer 11.7″ L x 9″ W 3.3″ H – CLICK the orange button to order yours now!